Run by Richard Ballard PGA professional and his team, from his Sherdons Golf Centre, near Tredington in Gloucestershire, golf lessons in Gloucestershire from the Richard Ballard Golf Academy offer everyone a chance to improve their game.. Owning Sherdons Golf Centre has given him the freedom to create an Academy that offers golfers of all ages and abilities the chance to learn how to improve their game and enjoy golf. 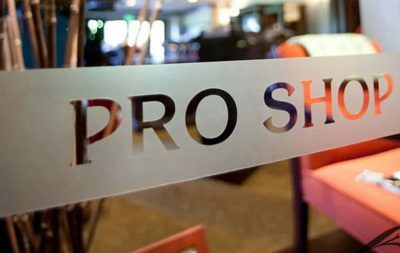 In addition to professional lessons the academy offers a well stocked pro shop, expert club fitting and repair, free advice and a warm welcome. 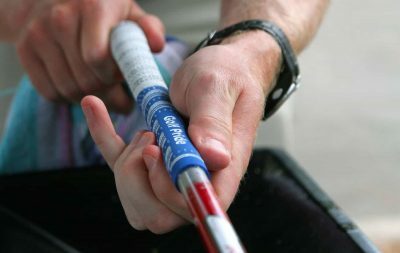 For over 22 years Richard Ballard he has been working with players of all abilities and ages – adults, juniors, ladies, seniors, beginners as well as playing professionals, coaching European and Euro Pro tour professionals. 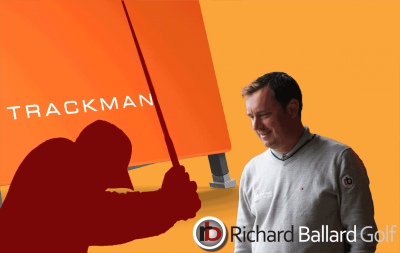 Today the Richard Ballard Golf Academy offers the very best in video and Trackman 4 swing analysis and booking a lesson is easy, using our online system. Club fitting is carried out using Trackman 4 in probably the best driving range in the County and all repairs are handled in our own on site workshop. 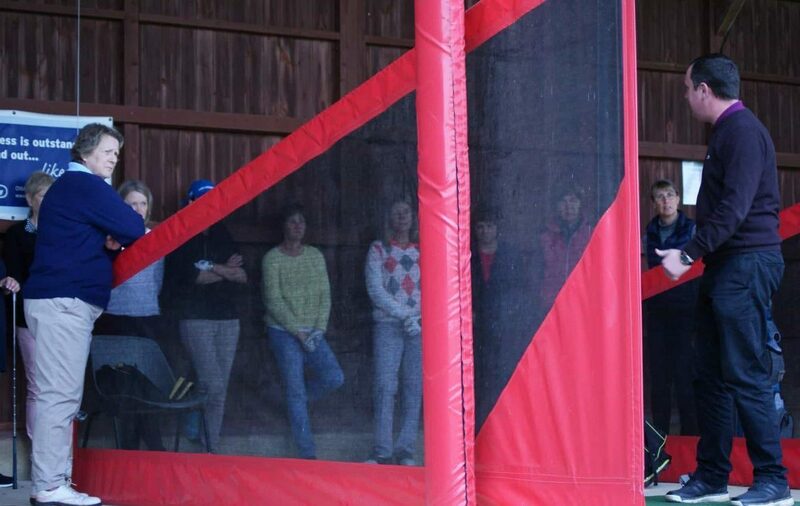 What really sets it apart is its relaxed and informal approach to coaching and advice and the fact that it offers somewhere where genuinely, every golfer is always welcome to come along and have some fun.